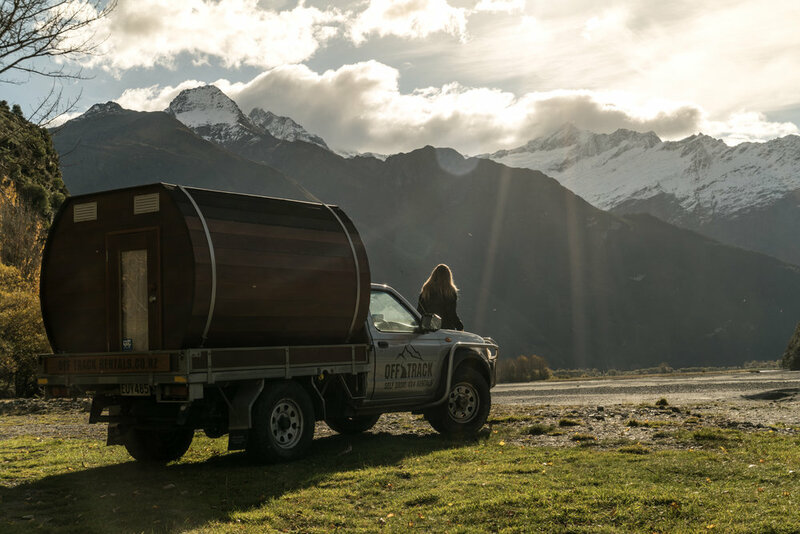 We started our adventure by picking up ‘The Barrel’ in the beautiful town of Wanaka, by the lake, in front of the Wanaka tree. But this natural treasure was only the start, what surrounds Wanaka is hikes and sights that need to be seen. 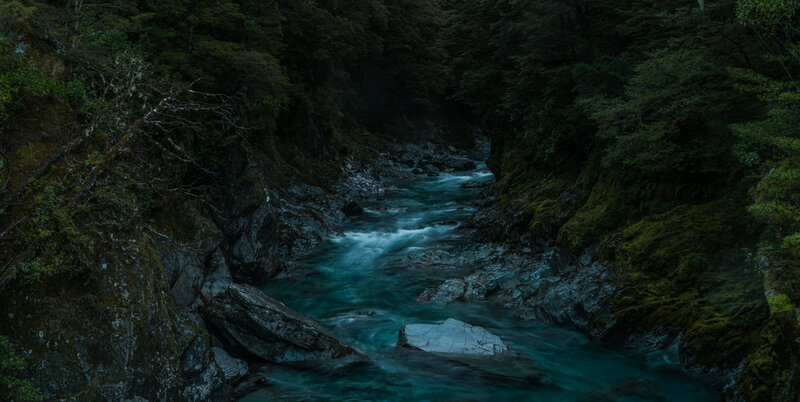 Take a drive to Mt Aspiring, head down the single road beside the Matukituki river, wind down the windows, feel the fresh air on your skin. Make sure you stop and take in the enormous beauty and sense of freedom you feel when you look up and realise your encompassed by mountains. For those of you who like to stay active like us on our holidays, you can’t go pass the Roy’s peak trail hike, the short walk up to diamond lake, or a trip towards the west coast to visit the blue pools. Which believe it or not ARE blue, breathtaking, and if you’re there in the summer months, or brave enough in the cold, go for a swim!